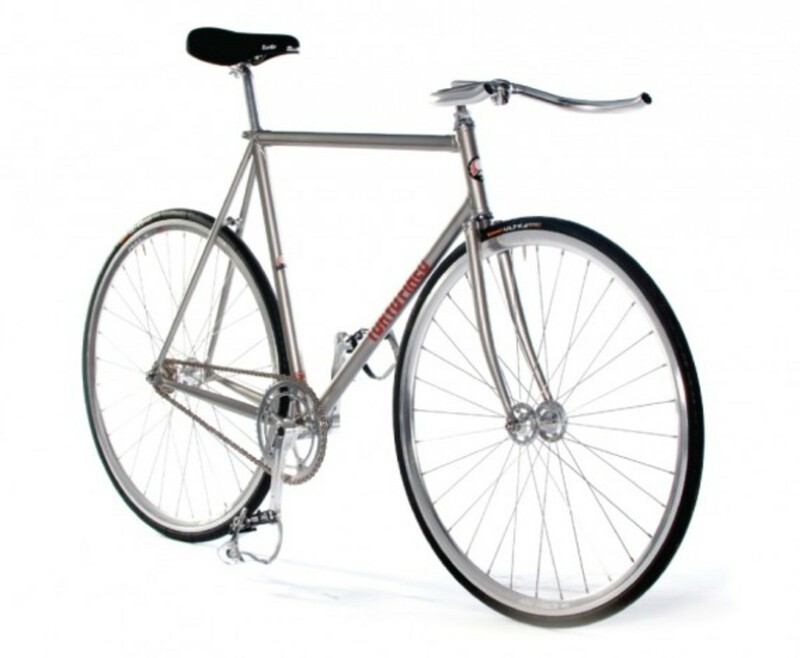 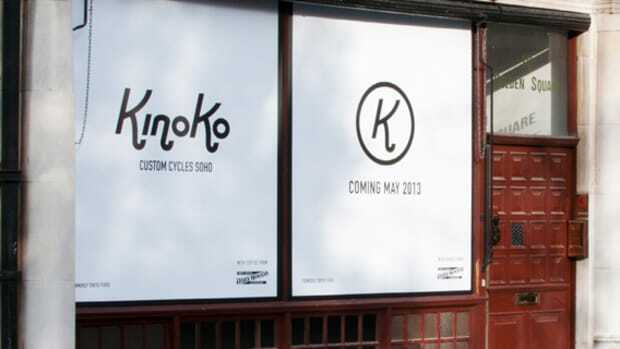 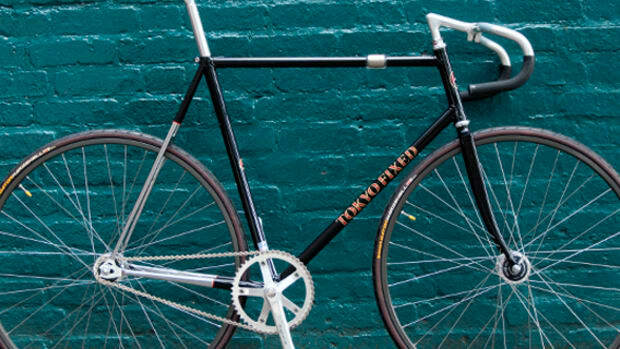 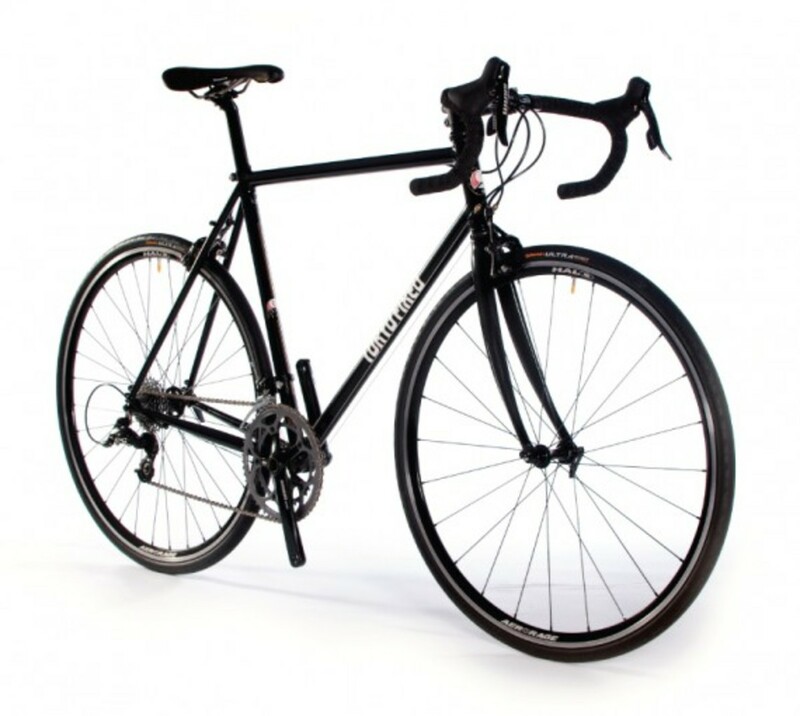 Tokyo Fixed Gear is a premiere bicycle store in London&apos;s Soho selling fixed gear bicycle parts amongst other gear. 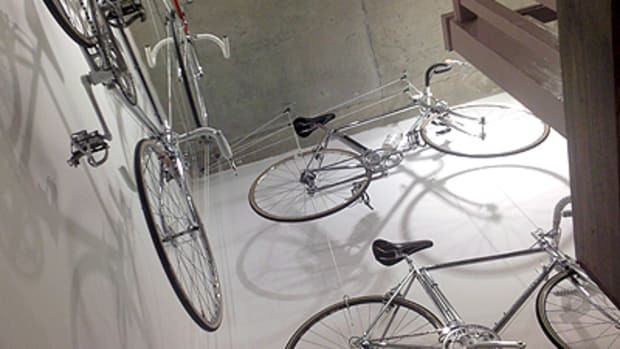 On top of the regular retail store, they have mechanics on hand to handle servicing on your bicycles. 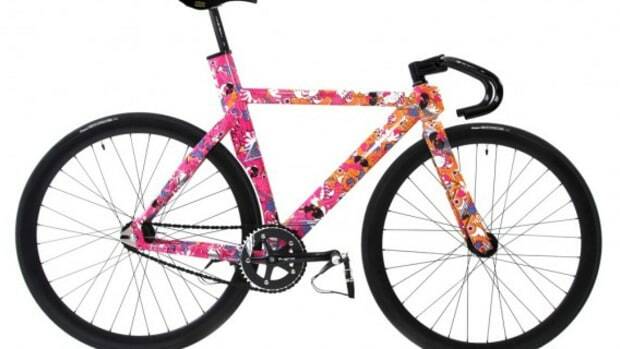 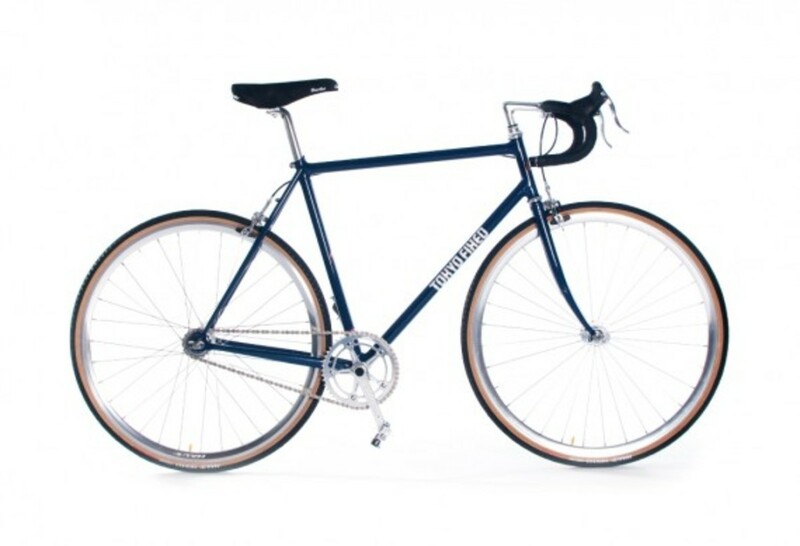 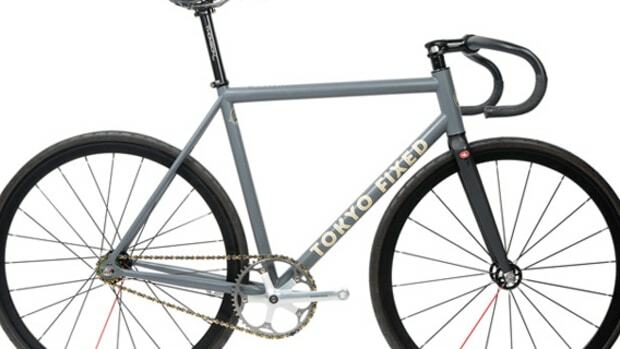 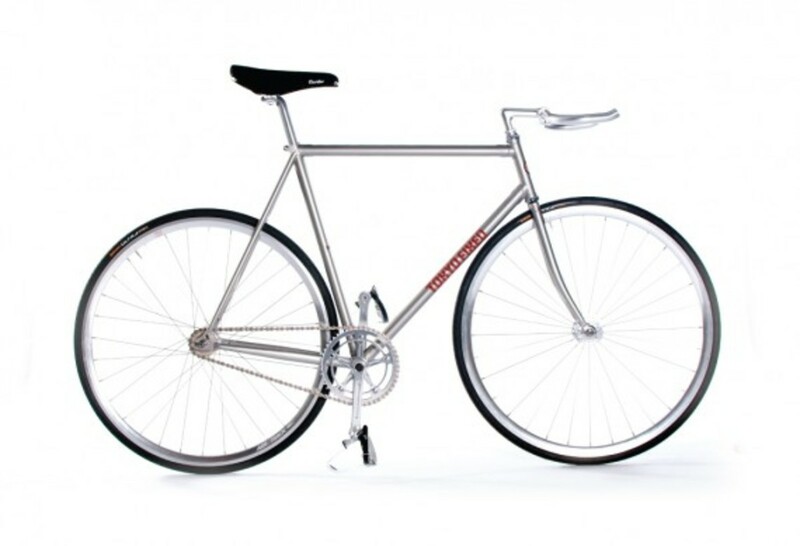 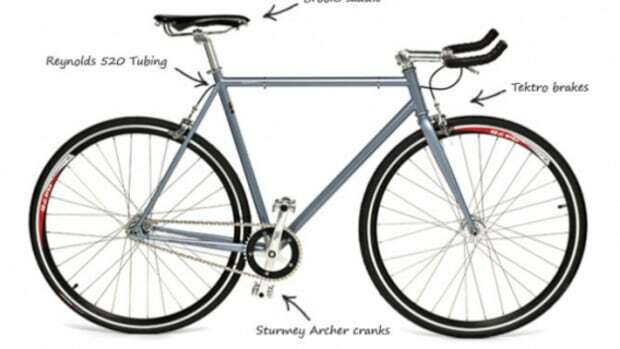 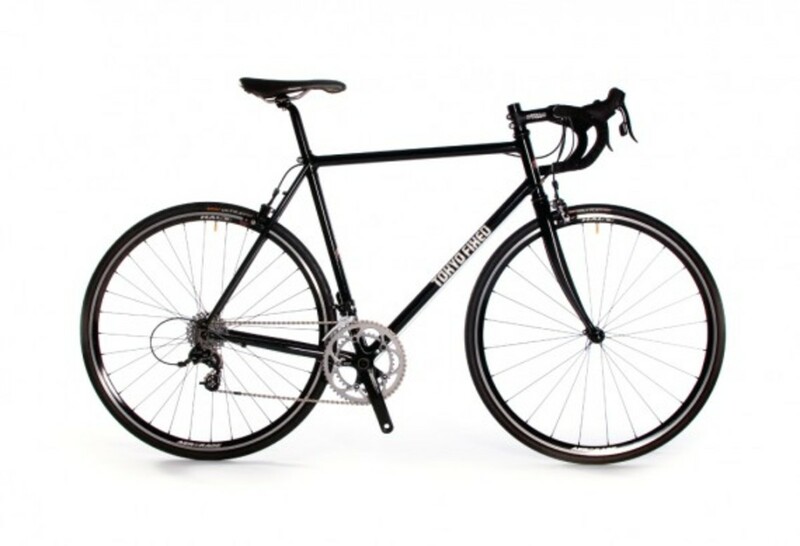 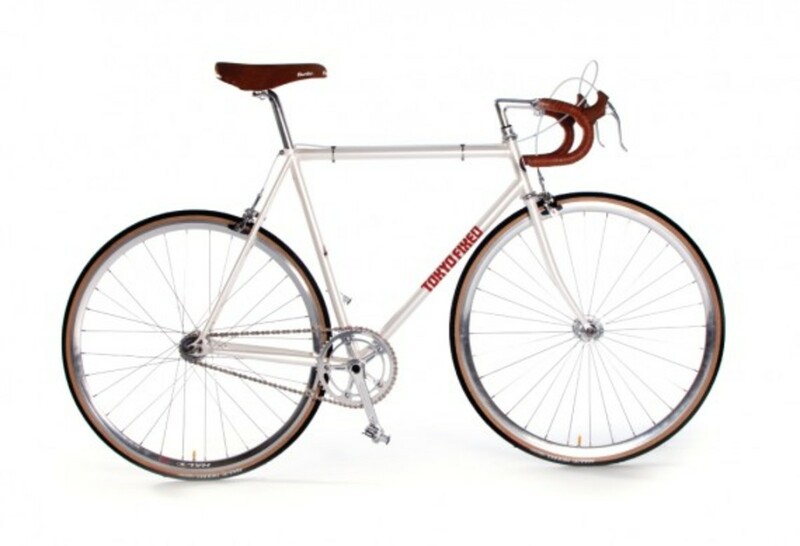 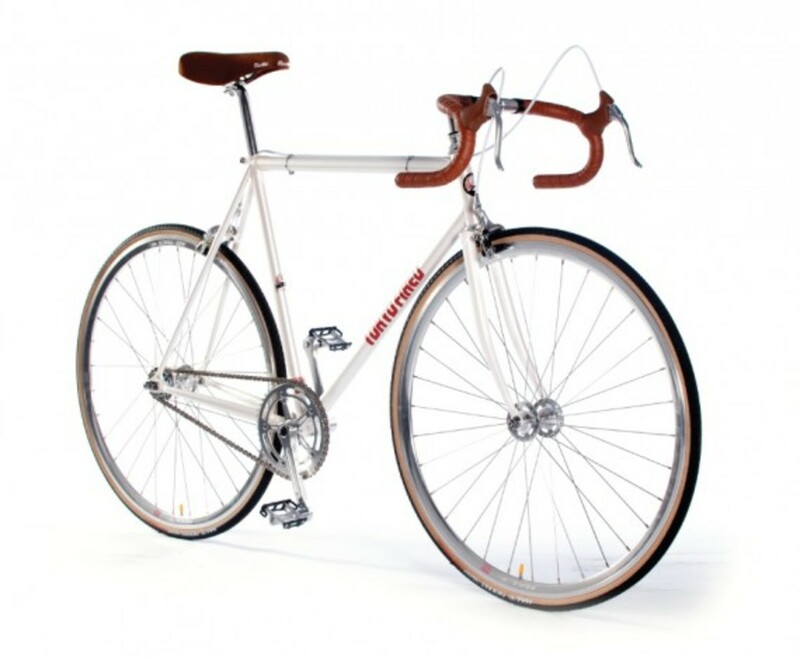 Now they are embarking on a whole new project by producing their own bicycles, Tokyo Fixed Bikes, in both fixed gear and geared bikes. 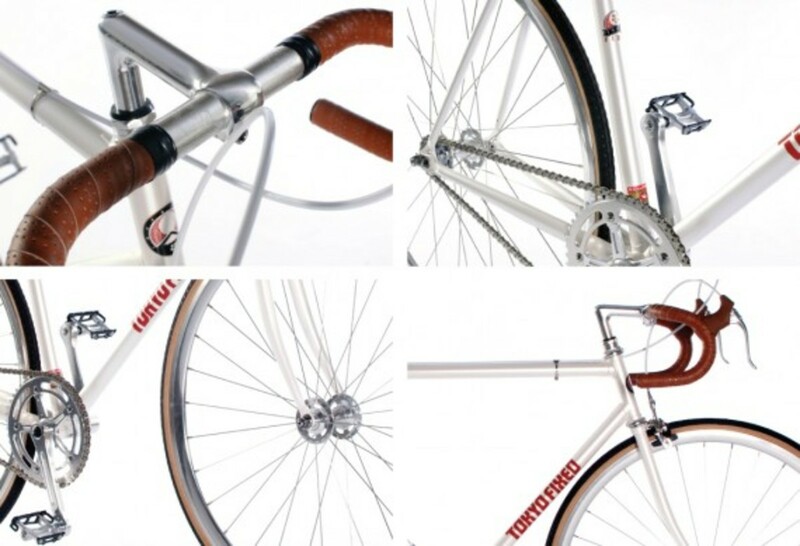 A classic styling was chosen with each joints decorated by lugs showing off beautiful craftsmanship. 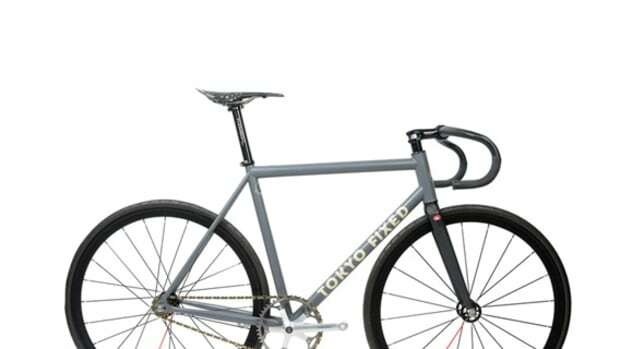 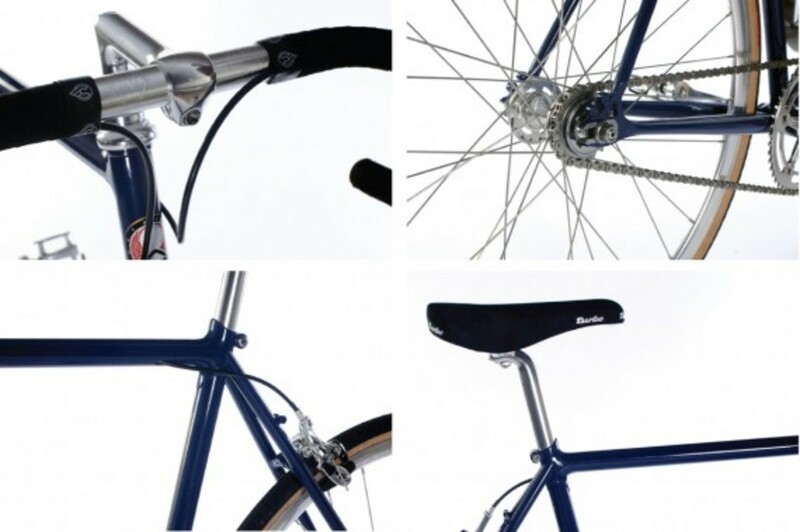 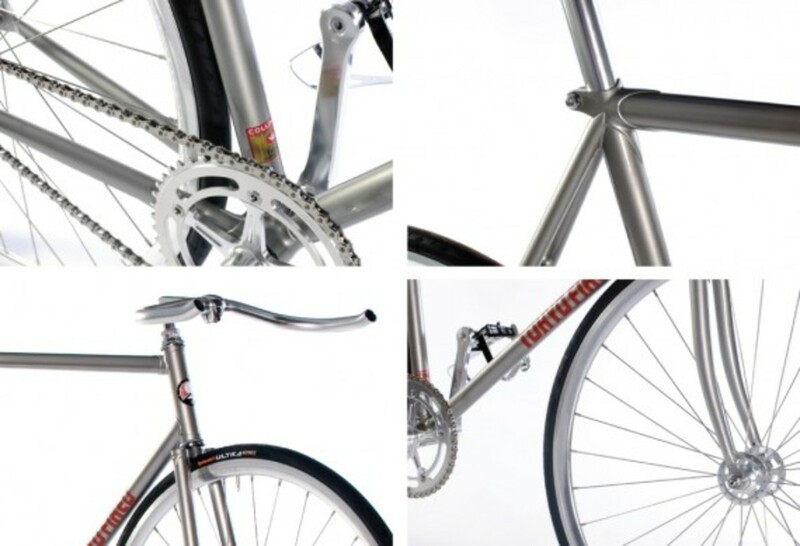 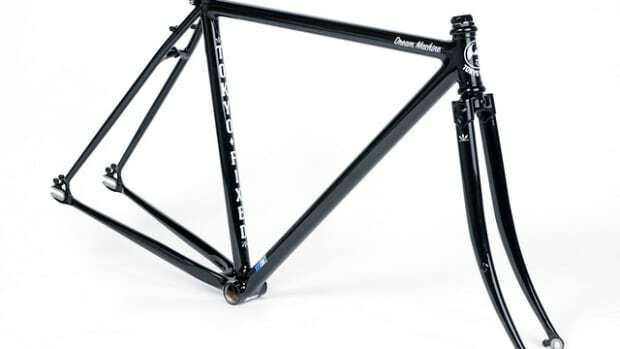 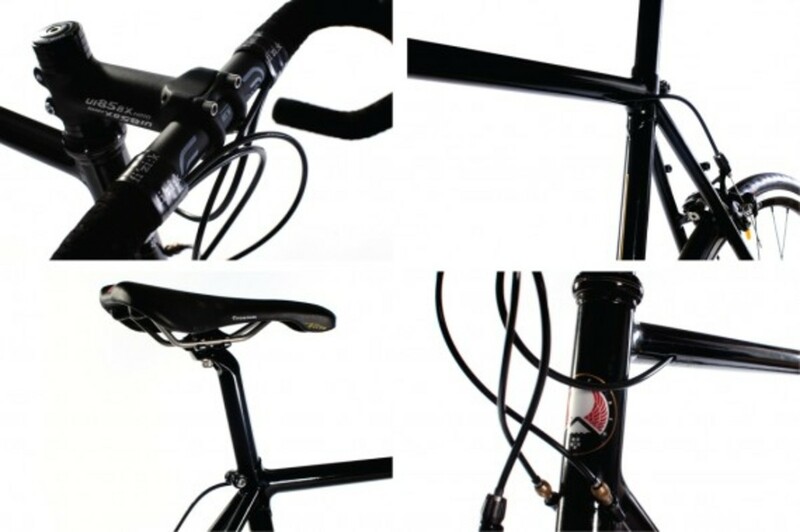 There will be frame sets and complete bicycles available and all of these items are currently in stock at the Tokyo Fixed Gear store as well as their online store.